Dynamark houses the latest in mail processing hardware and software. 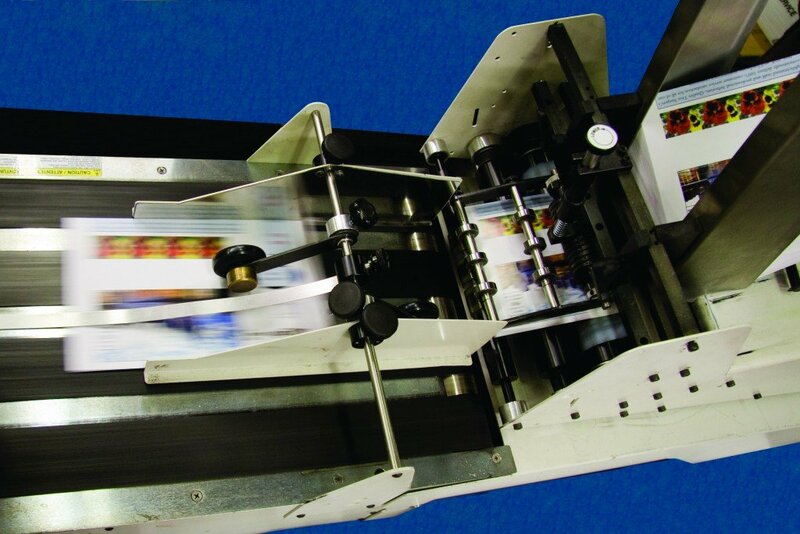 High-speed folder/inserters, tabbers, ink-jet addressing systems and postage meters guarantee that your mailing will be prepared accurately and double-checked for quality before we take it to the Post Office. Come to Dynamark for managed mailing services. Save time and money with our one-stop convenient solutions.